I have a bacth file that among other things opens Outlook as the last command. The issue is the the CMD window remains until Outlook is closed.... 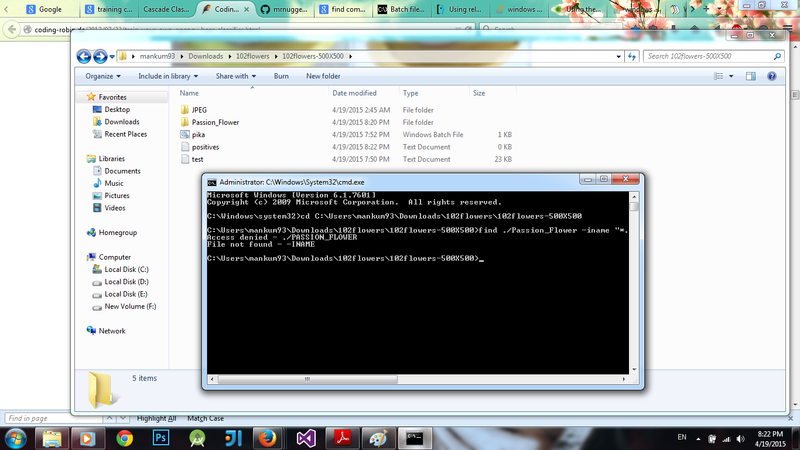 If we run a batch file by starting it manually, we usually don't mind seeing the "black square" of the console window. If, on the other hand, we run a batch file scheduled, or remotely, we often would prefer not to see the "black square" at all. Qlemo the batch script works closing all batch script files, but how can i make another batch script close a specific batch file, probably with the title its easyer for me to control it. taskkill /fi "Imagename eq cmd…... Remove the /b (and the /w) from the start command. The /b starts the program in the same window and the /w keeps the window open until the program terminates. start cmd /k /k: is compulsory which will execute. launching many command propmts can be done as below. start cmd /k Call rc_hub.bat 4444 start cmd /k Call rc_grid1.bat 5555 start cmd /k Call rc_grid1.bat 6666 start cmd /k Call rc_grid1.bat 5570. If the batch file was launched from a shortcut, ""exit /b"" should work fine. 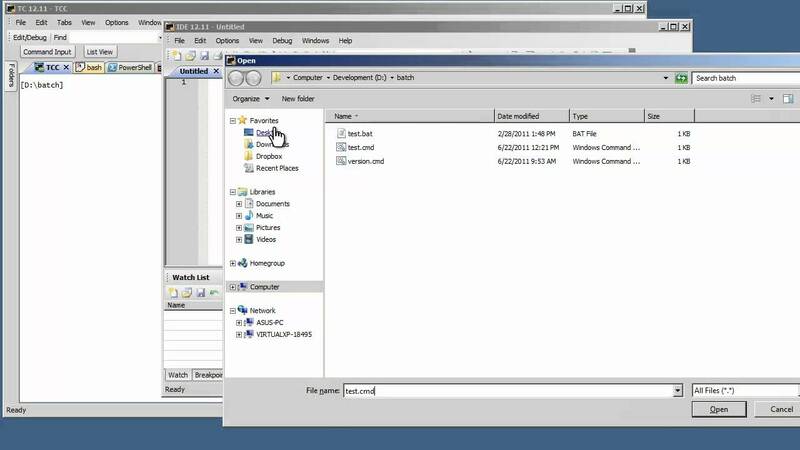 If you opened a command prompt and then ran the batch file, it will not close the parent window when it finishes. If you opened a command prompt and then ran the batch file, it will not close the parent window when it finishes.